Thanks to a winning combination of unique ingredients, whimsical presentations, and a sharp eye for bar design, mixologists in Mexico City are taking the art of drinking well to great new heights. 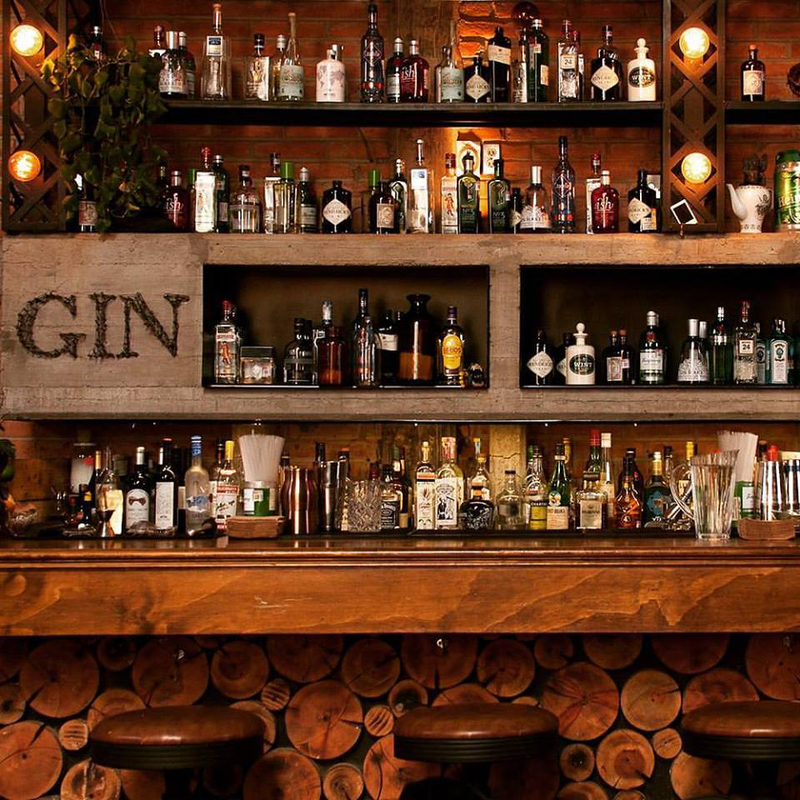 Here are 7 cocktail bars you must not miss while in Mexico City. 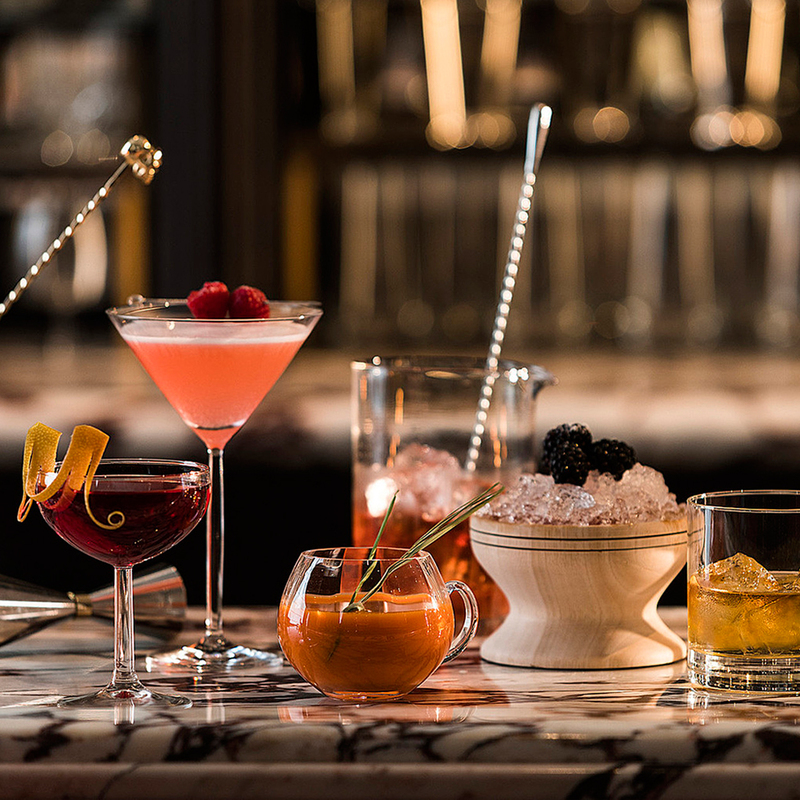 Favoring locally-sourced fruit and bases, like Dr. Sours Bitters and Fortuna Mezcal, head bartender Mica Rousseau and his talented team of mixologists imagine some of the most whimsical cocktails in town behind the slick, 20-foot marble bar. The bright orange “Bugs Bunny,” for example, is one of the most requested drinks, blending freshly-squeezed carrot juice with Tanqueray gin and spicy chile bitters. It’s subtly sweet and spicy, and dare we say, a bit healthy? This elegant, airy bar proves there’s more to enjoying the juniper-based spirit than the tried-and-true martinis and gin and tonics. Try the silky smooth Acapulco Golden – made with maté-infused Bombay, coconut liqueur, and coconut water – along with some unique gin-spiked small plates, like octopus marinated in a vinaigrette made with Hendrick’s Gin. The perfect night here begins at this French-Mediterranean restaurant on the ground floor of this lovingly restored historic building in the Roma neighborhood. 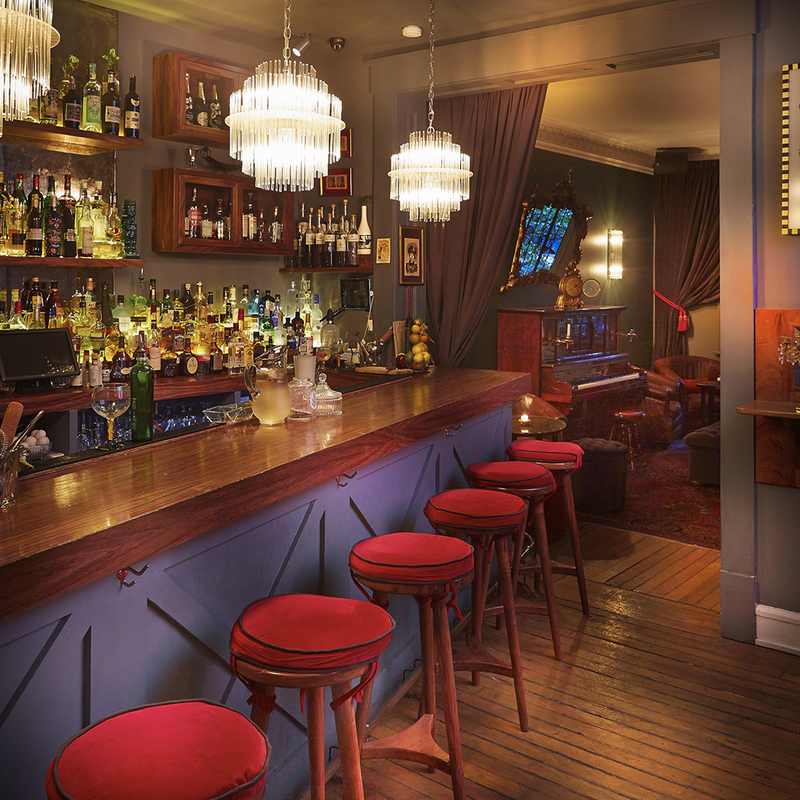 After indulging in escargot and Nicoise salad, you’ll be invited to the plush and cozy bar upstairs, where absinthe is the specialty of the house. 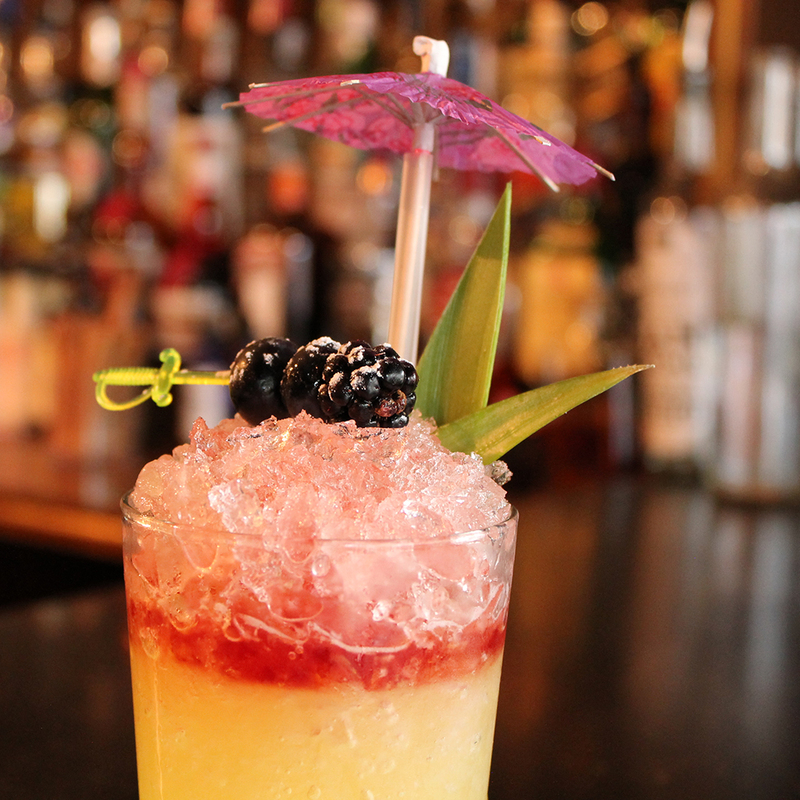 If you’re in the mood for something a little less risqué, there’s plenty of artfully-crafted cocktails on hand, too. 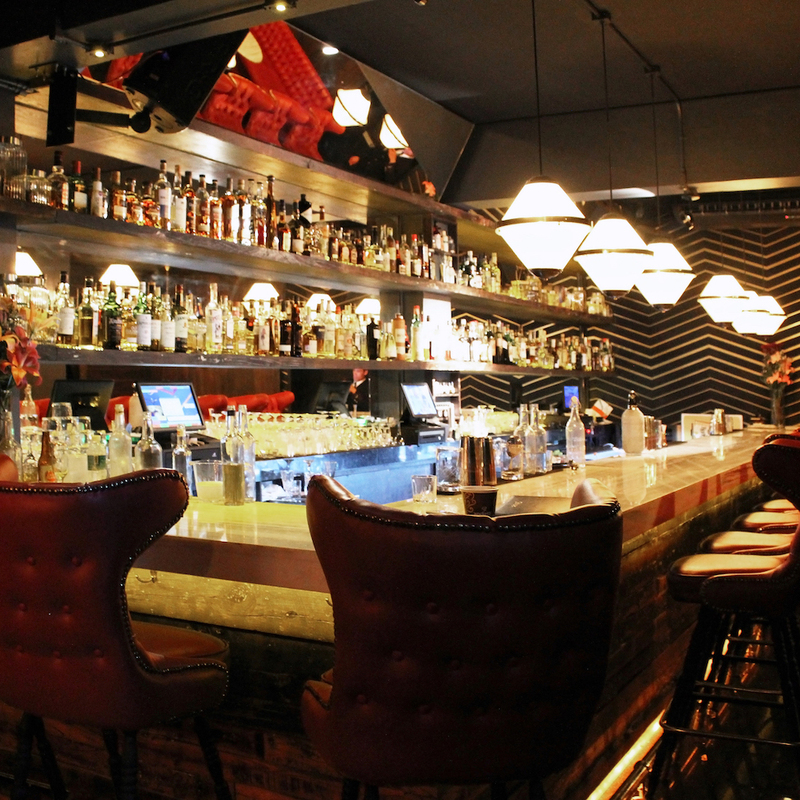 Opened in 2012, this bar is strictly for guests with reservations. After slipping through an industrial refrigerator door in the back of a taco joint in Polanco, you’ll descend into a space that both design enthusiasts and veteran tipplers will flip for. 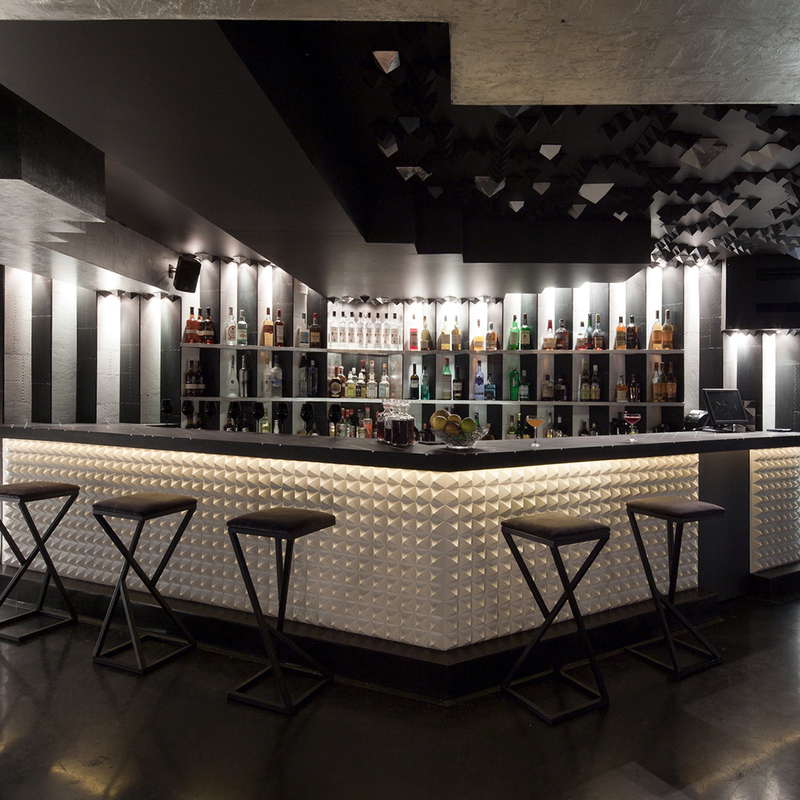 It’s kitted out in a striking palette of black, white, and silver, and eye-catching pieces like giant white skulls, making it a choice spot to sip your equally chic cocktail, like the Mezcal Negroni. Perhaps the most exclusive bar in Mexico City, this must-try spot doesn’t even list their address, just a phone number on its Facebook page. Once you secure a reservation by calling the number, you’ll be rewarded with a cozy drinking den – think low lights, red leather seats, and black granite floors – that features guest bartenders nightly. And if you’re lucky, you’ll spot owner and nightlife impresario Walter Meyenberg, charming guests and making sure everyone’s in good spirits.